Griffin Fishing is on the Road! We are heading into our annual “Safari Season” beginning TOMORROW! 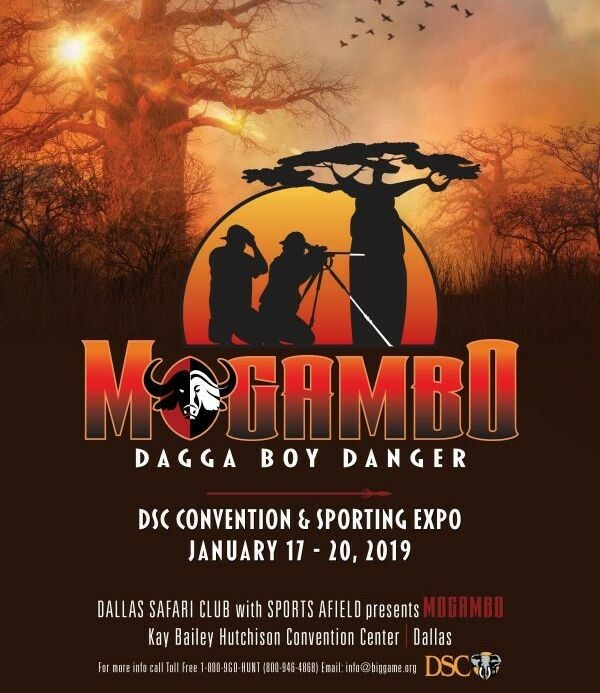 You can find Captain Colby, Captain Dominick, Captain Gage, and Captain Carl at the Dallas Safari Club, January 17-20, 2019, and the Houston Safari Club, January 25-27, 2019. They are looking forward to seeing all of our friends from last year and meeting tons of new people! 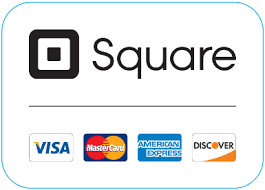 If you have not yet booked your 2019 Fishing Trips, now is the time to get on our calendar! 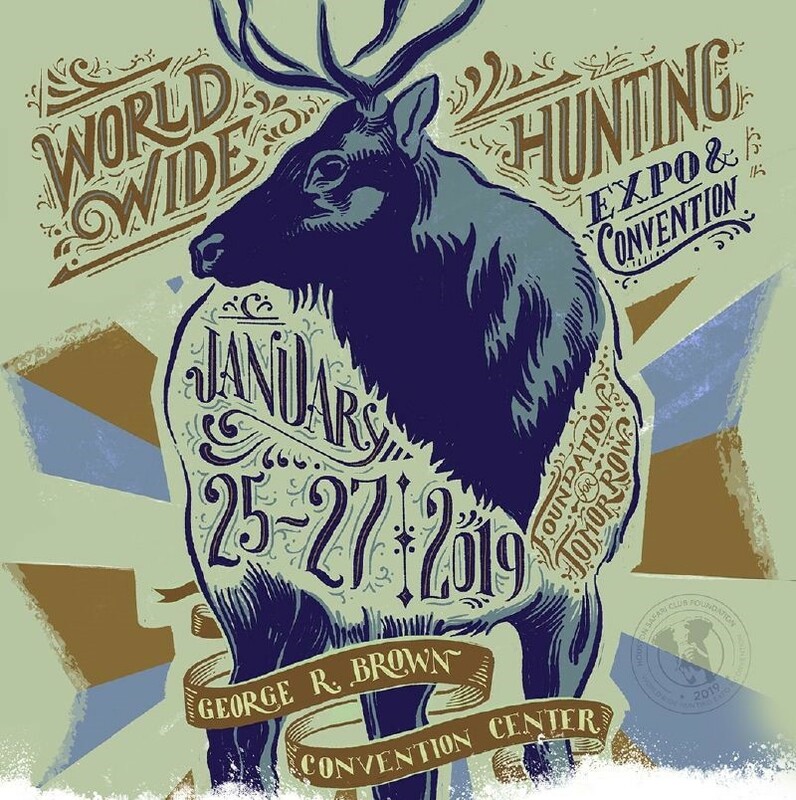 Join us at the Dallas Safari Club, Booth #607! Visit us at Houston Safari Club Convention, Booth #803!